With the water temperature still in the mod 60’s fishing inside 20 mile is tough. Not much action on the troll. Only bite we were able to get was a couple kingfish. Bottom fishing however is still consistent. Due to the water still being cold the fish are lazy, you have to drop the bait right in from for them to get bit. 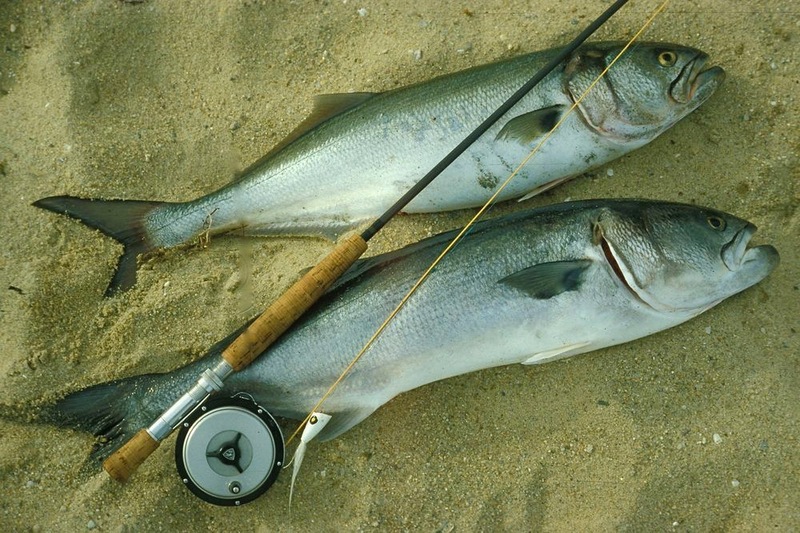 Bluefish are everywhere however. Lots of fun catching them on a fly rod.